What a handsome guy! Very nice, KK. Gorgeous shot of a beautiful species. Beautiful color and markings on this duck, KK. The detail in large view is superb. Well done! 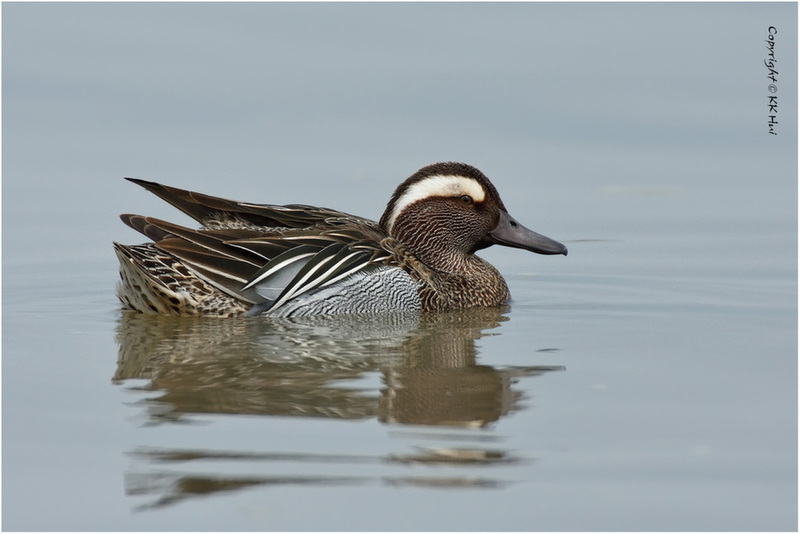 Great looking Duck, excellent image. Details are outstanding. Excellent portrait of this breeding drake. Pretty well-patterned bird well captured.